FORT LAUDERDALE, Florida. 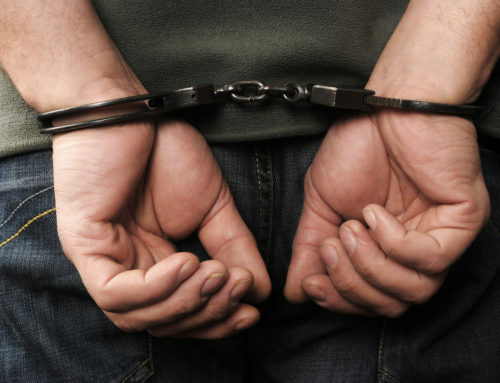 In some cases, if you are convicted of a crime, you might face probation rather than jail time. What does probation entail? And what are your rights and responsibilities? 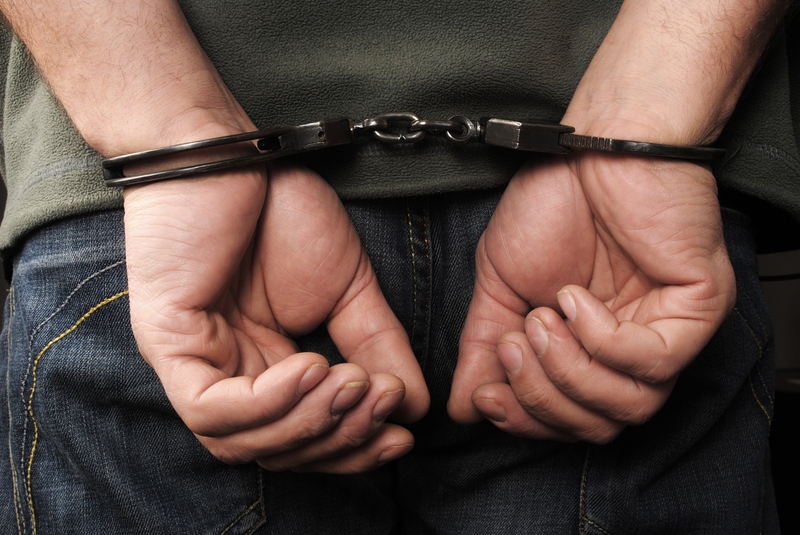 What happens if you are found in violation of probation? 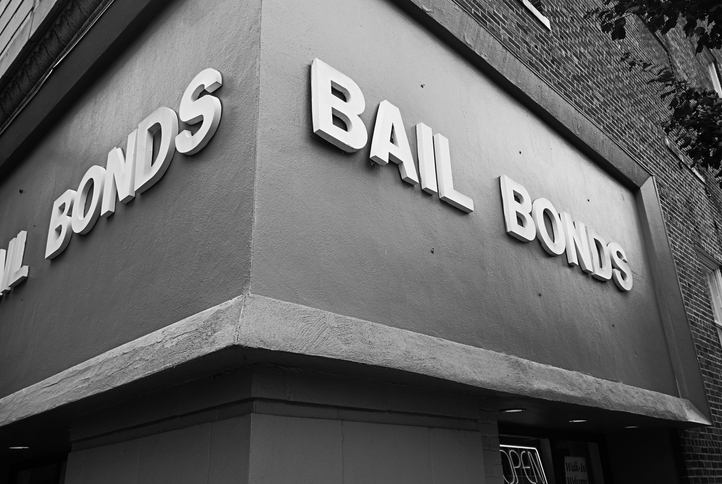 During probation, you can remain in the community rather than face time in jail—but only if you follow certain rules. For example, you may be required to meet regularly with your probation officer, may be required to perform community service, or may be barred from doing certain things, like owning or possessing a gun, associating with others with criminal records, and doing drugs or even alcohol. Failure to meet the terms of your probation can result in jail time, fines, or a warning from your probation officer, depending on the seriousness of your violation. According to the Houston Chronicle, there are different levels of probation. Unsupervised probation may not require you to meet with a probation officer on a regular basis. Under this level of probation, you may only be required to stay out of further run ins with the law, pay any fines, and you may also be required to attend counseling or drug and rehabilitation sessions. With supervised probation, you may be required to attend meetings with a probation officer and may be required to meet stricter requirements. In many cases, individuals with probation are required to hold a job. However, sometimes there may be conflicts between your work hours and meetings with your probation officer. It is important to coordinate between your probation officer and your employer so that you meet both of your responsibilities. 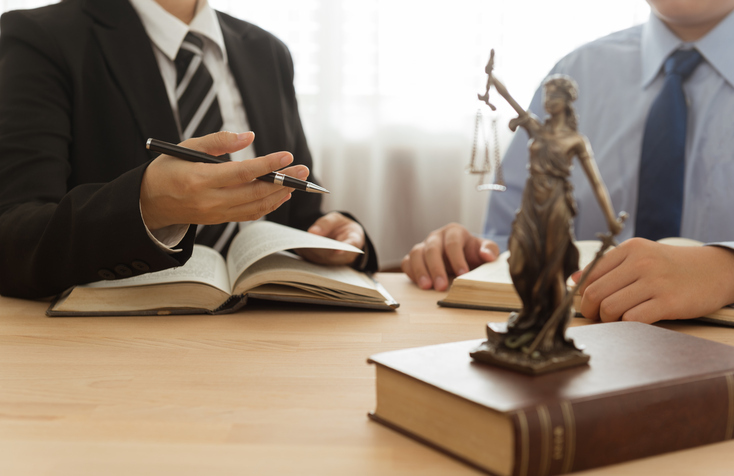 Failing to meet with your probation officer can have serious consequences, so it is essential that you attend meetings and that you stay in touch with your officer during the term of your probation. If you find yourself facing challenges meeting any of these requirements, you should contact your probation officer and also your lawyer who may be able to help you work out a resolution that works for all. For many individuals facing probation, one of the biggest challenges will be balancing work responsibilities, home responsibilities, and the responsibilities of probation. Intensive probation may have additional restrictions, like curfews, or you may be required to meet with your probation officer more frequently. It is important to understand your obligations and to meet them. 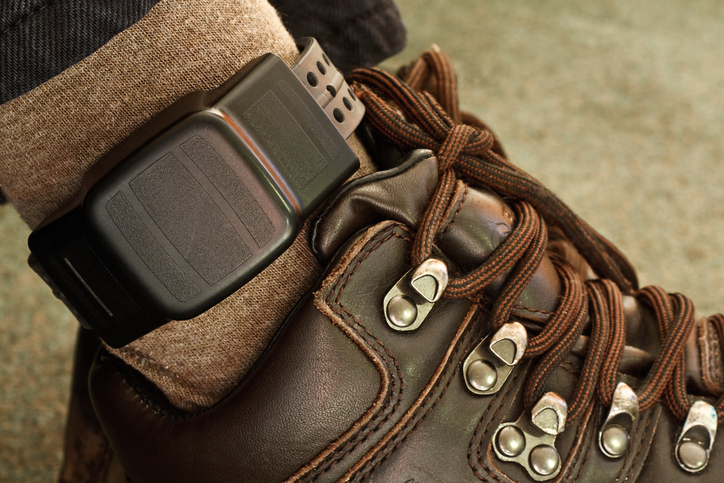 Even minor infractions can lead to violation of probation charges. 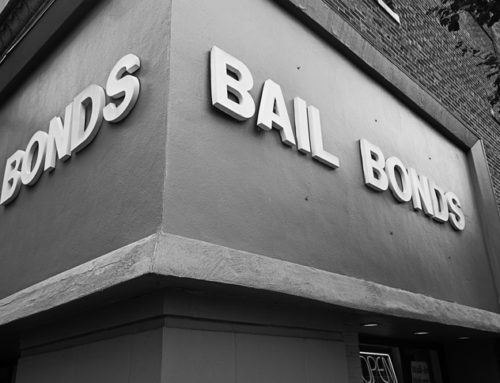 According to Atlantic, when individuals on probation commit minor violations, they can sometimes find themselves immediately thrown in jail. To be released, they sometimes either must agree to plea deals or may find themselves facing months in jail without bail. 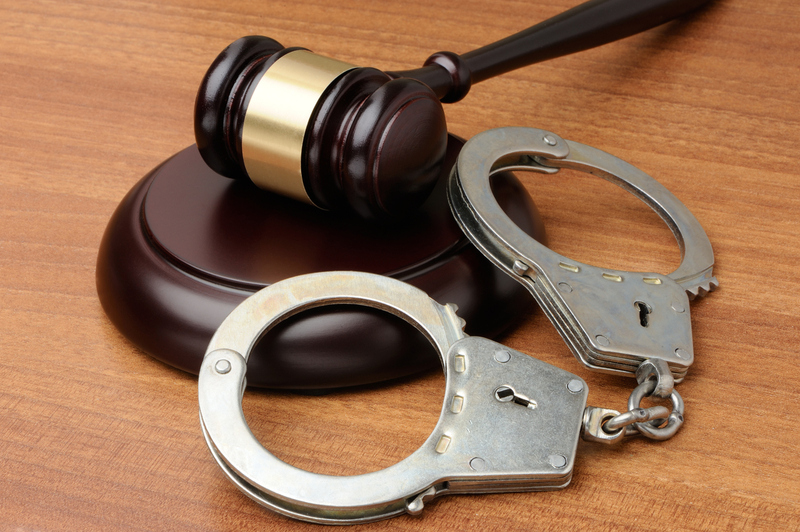 If you are facing probation violations charges, consider reaching out to Michael D. Weinstein, P.A. 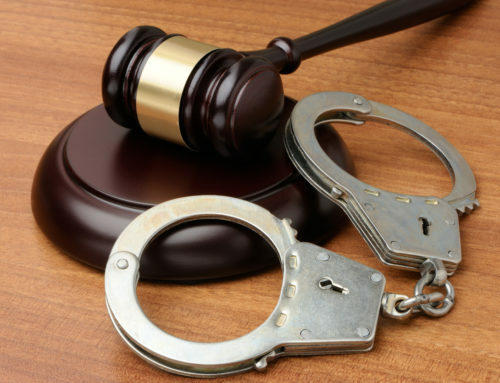 probation violation lawyers in Fort Lauderdale, Florida. 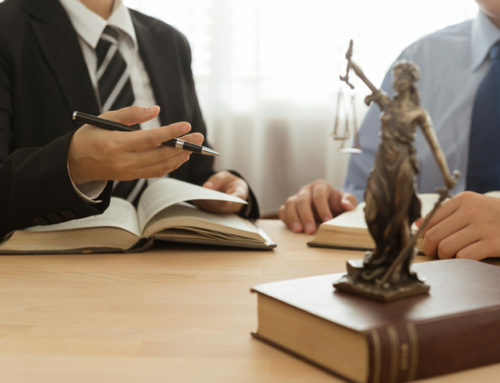 Our firm can help you negotiate the legal challenges you might face as you navigate the legal system following violations of probation. Visit us at https://mdwlawfirm.com/ to learn more.